FucoGreen is a newly developed weight loss drug that has been developed by Olympian Labs, claiming to support a “healthy diet and weight maintenance program”. 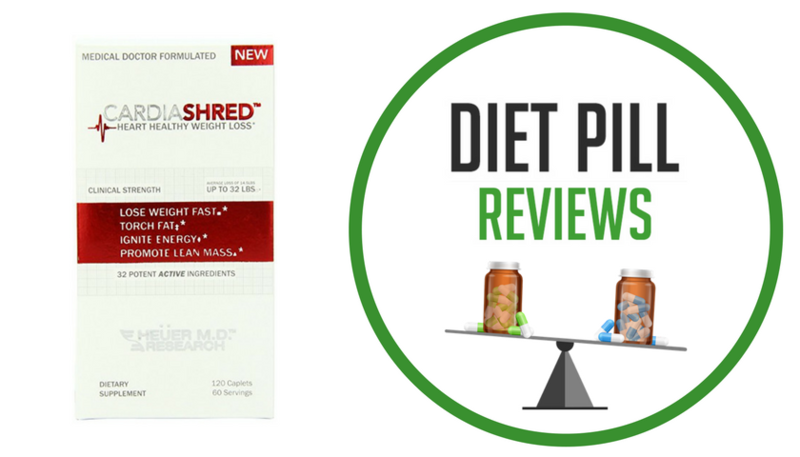 It combines ingredients seeing a lot of hype, controversy, and media attention to make a single formula. These ingredients include hoodia gordonii, green tea extract, and fucoxanthin. 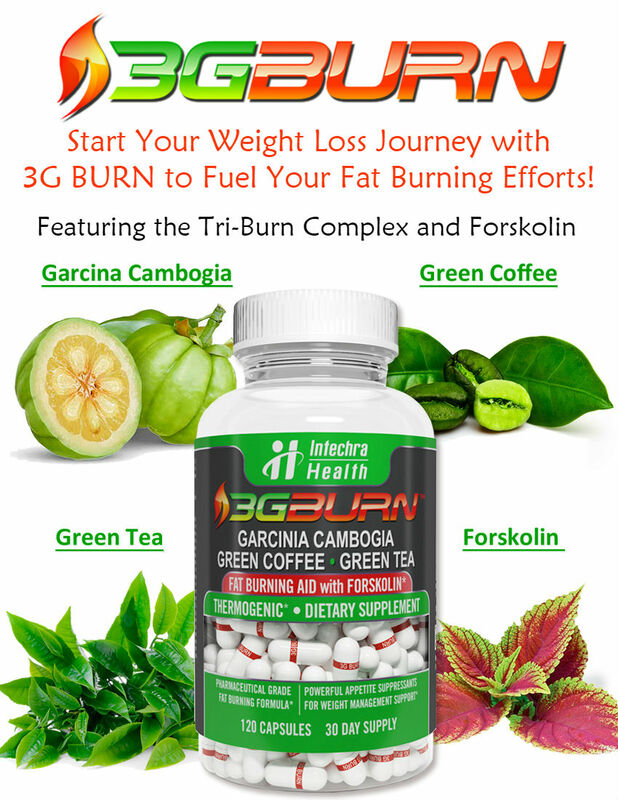 Though many other weight loss supplements do include these ingredients, the marketers for FucoGreen diet pills claim that their version is different simply because their type of fucoxanthin is different and superior to others, and that they include both hoodia and green tea extract, instead of just one of the other. That being said, they do not mention how much of each of these ingredients are included in each dose of the drug. Therefore, there is no way of knowing whether or not each dose contains enough green tea extract in order to produce a desirable result. Though green tea can assist with weight loss, it requires a certain amount to be consumed every day, and there is no way of knowing whether or not FucoGreen provides an adequate amount. Furthermore, though hoodia gordonii can be found just about anywhere that diet pills are sold, there has never been a clinical study performed by a reputable company in a reliable way to show that hoodia does indeed help with weight loss. 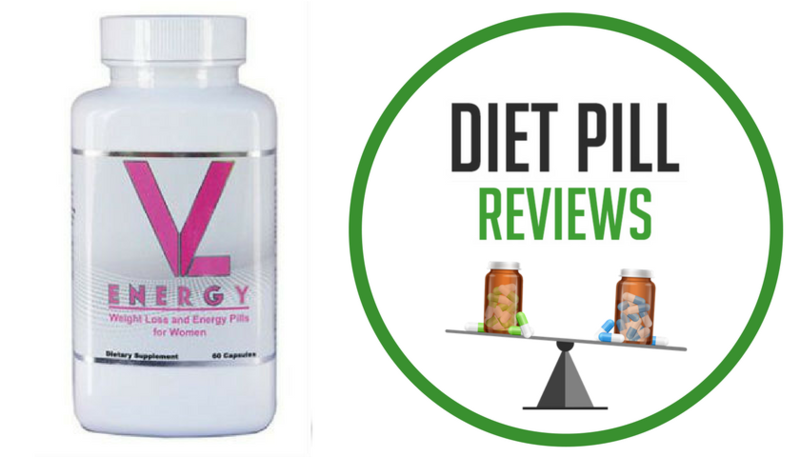 Though it has been used as a traditional medicine in South Africa’s Kalahari Desert region to help stave off hunger pains in times of famine, its performance in diet pills is not comparable to its use in natural form and has not shown significantly beneficial results. The only ingredient that really makes a difference in FucoGreen diet pills is Fucoxanthin. Fucoxanthin is a xanthophyll, which is a pigment found in some types of algae. Fucoxanthin gained popularity as a diet pill ingredient when a study conducted in 2005 found that it promoted the burning of fat in fat cells. However, it is important to note that this study was conducted with mice and not humans. There have still not been any clinical studies conducted with Fucoxanthin to determine whether it can promote weight loss in humans or what dosages would be necessary for this effect. Despite containing some rather common and unproven ingredients, a positive aspect of FucoGreen diet pills is that their ingredients are relatively safe for use by most people. Also, FucoGreen diet pills retail for about $30 USD for a month’s supply, which is not too bad of an investment if you want to give this product a try. Still, don’t expect too much as far as this product helping you to lose weight. FucoGreen diet pills do contain green tea extract that provides caffeine to the formula, so people who are sensitive to stimulants may want to look into stimulant-free diet pills for an alternative. Suggested Use: As a dietary supplement, take 3 capsules, in the morning, with 8oz of water. Caution: These statements about FucoGreen diet pills have not been evaluated by the Food and Drug Administration. FucoGreen diet pills are not intended to diagnose, treat, cure, or prevent any disease.